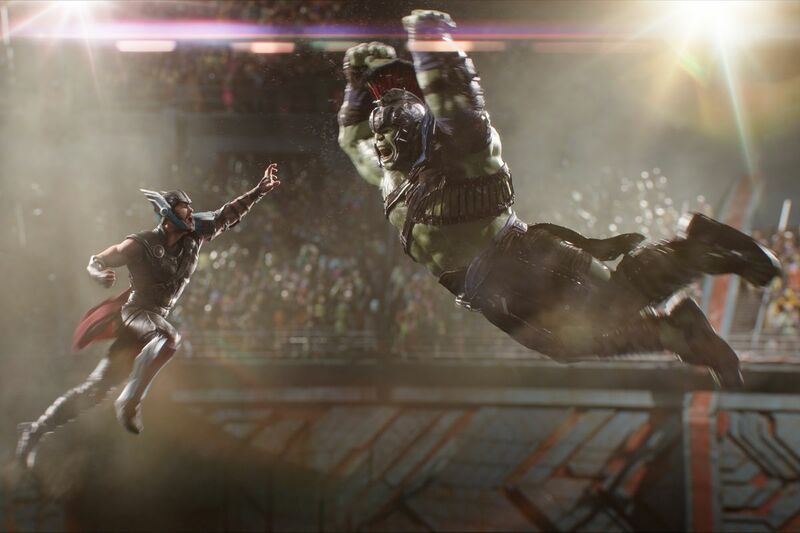 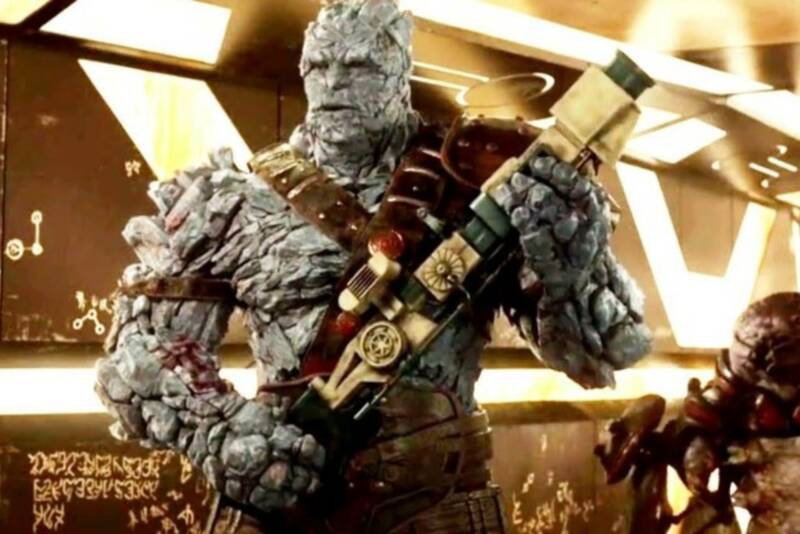 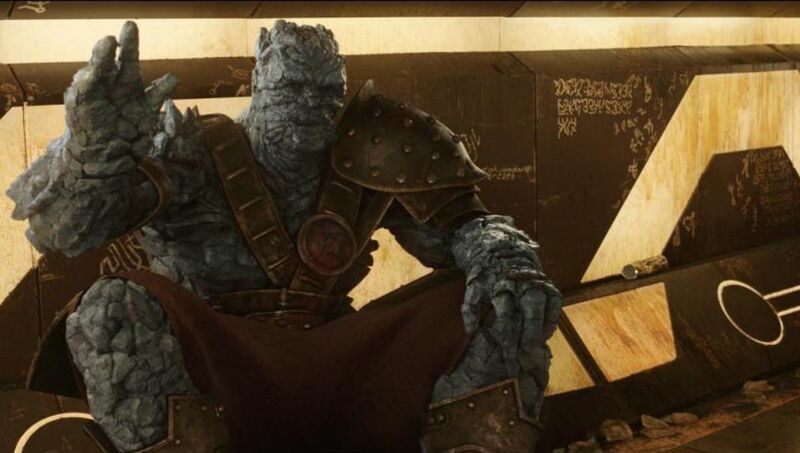 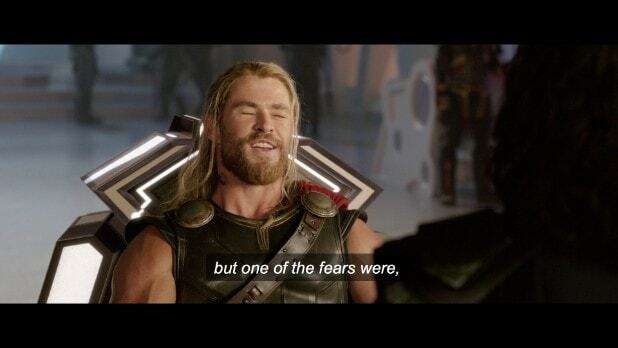 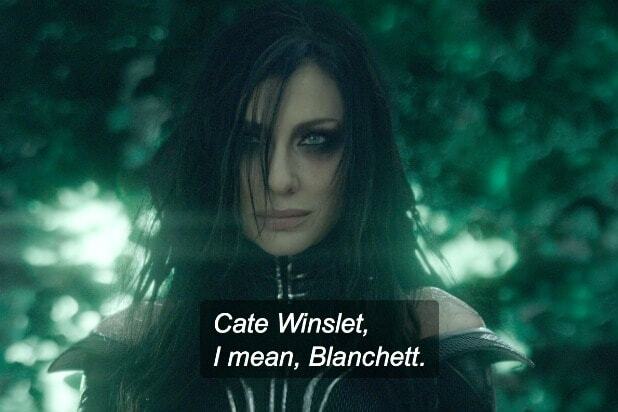 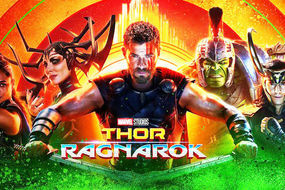 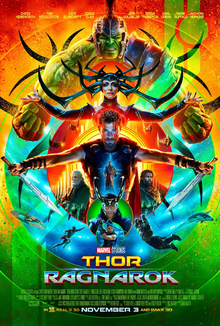 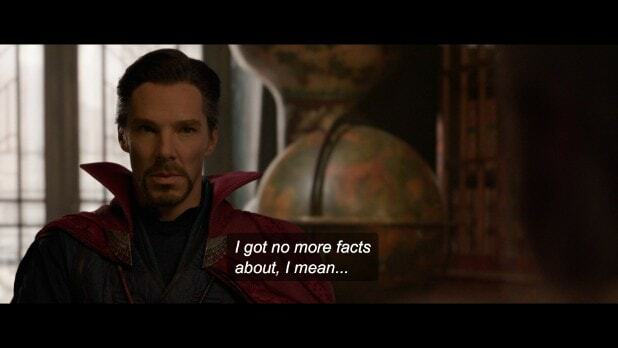 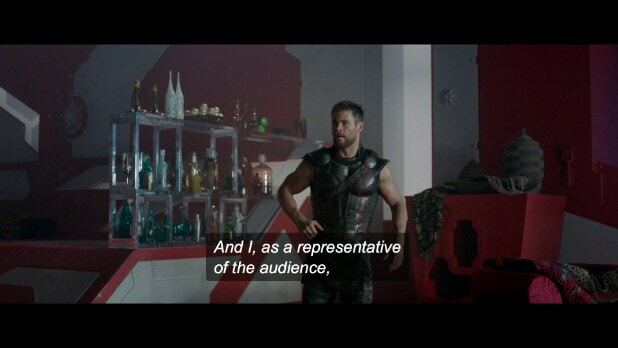 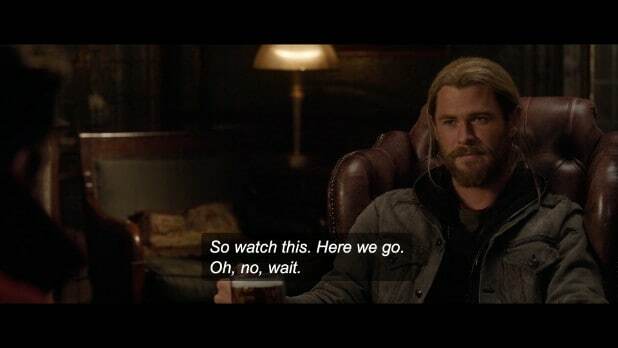 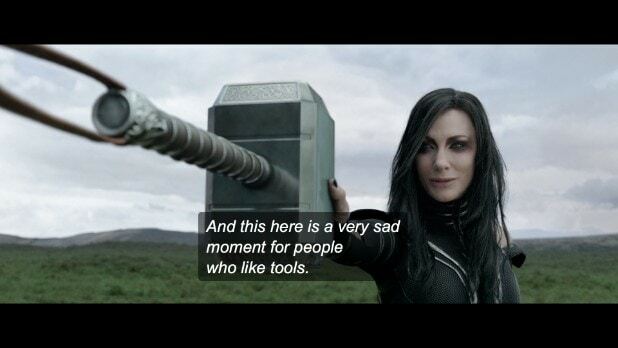 Thor ragnarok. 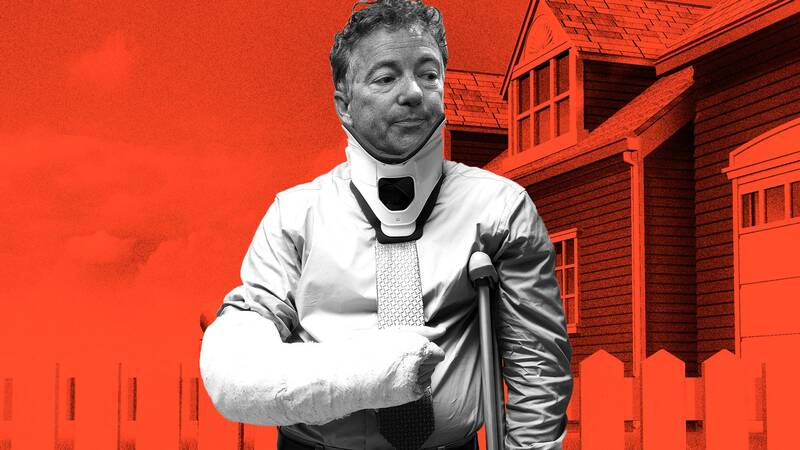 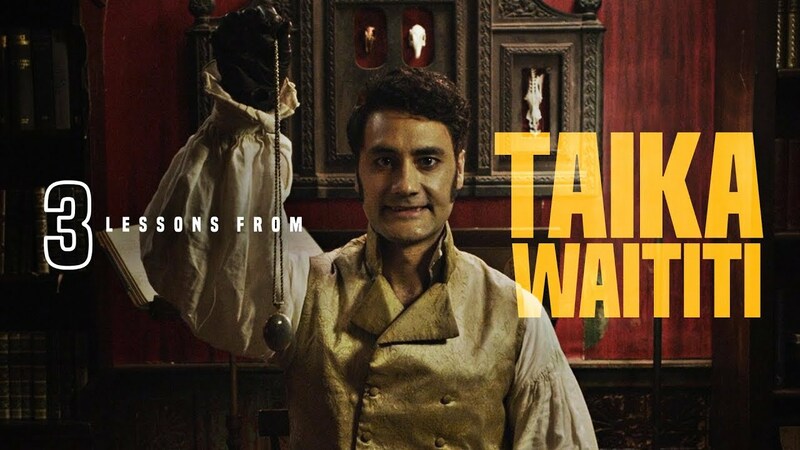 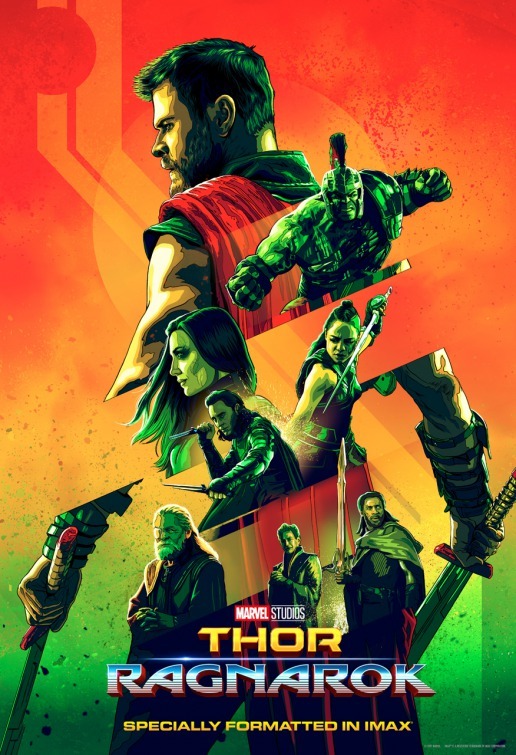 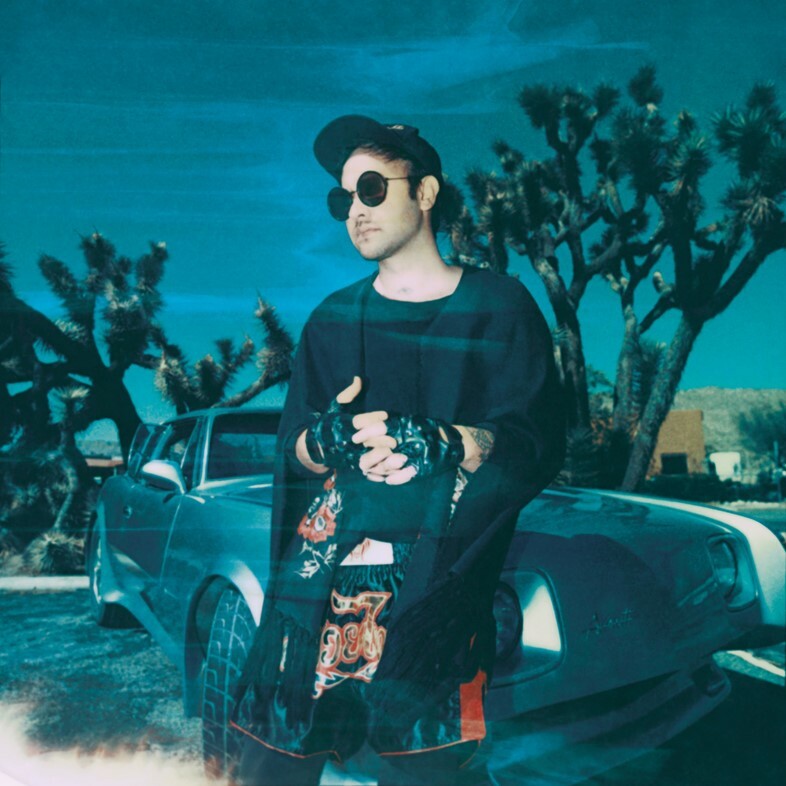 Dir: Taika Waititi. 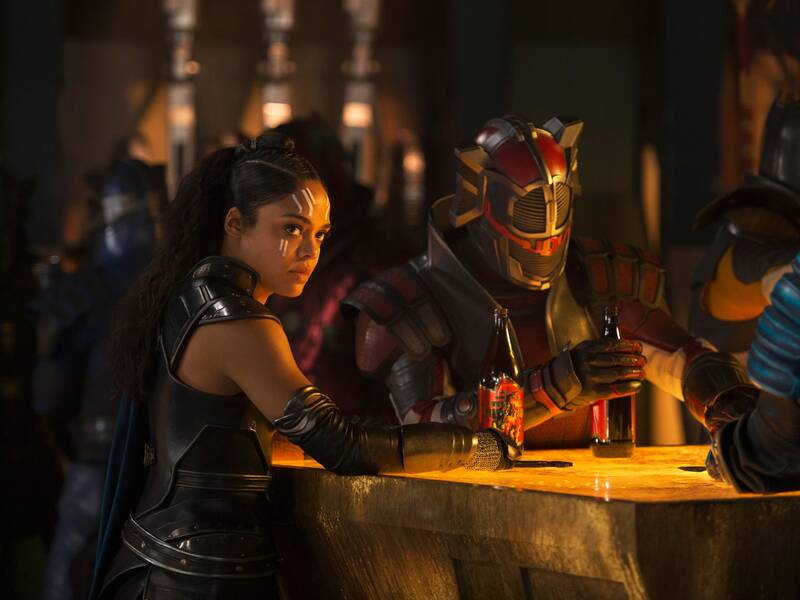 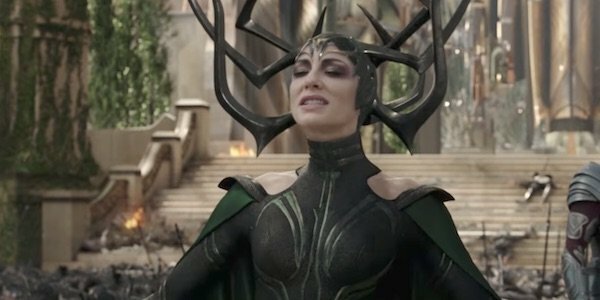 She seems like she's enjoying herself, and I think that mirrors the way Hela's enjoying coming back to Asgard and taking over. 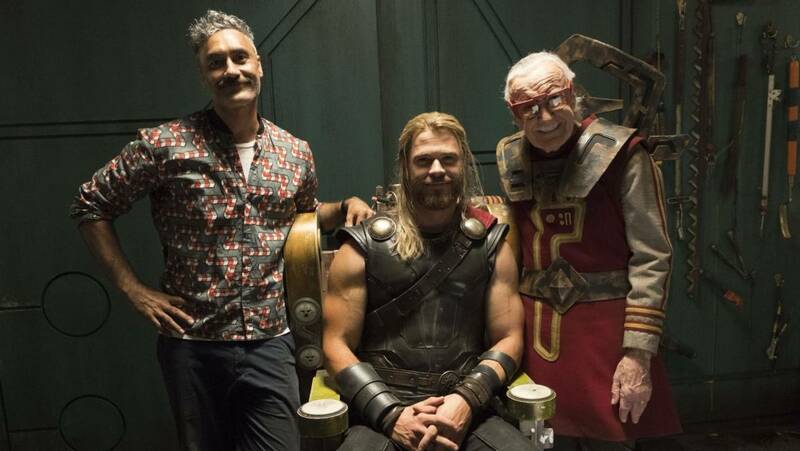 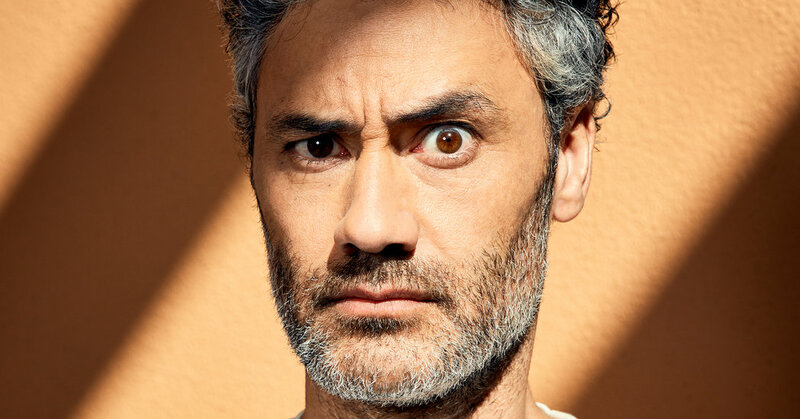 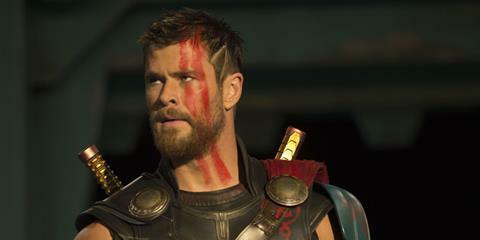 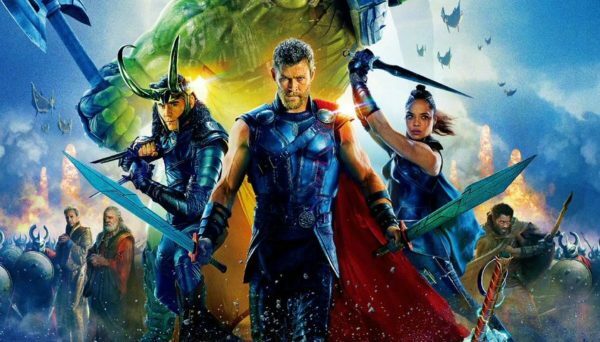 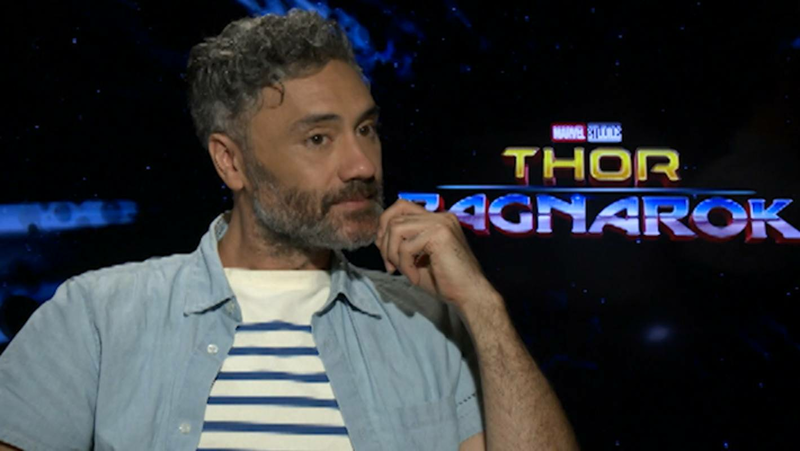 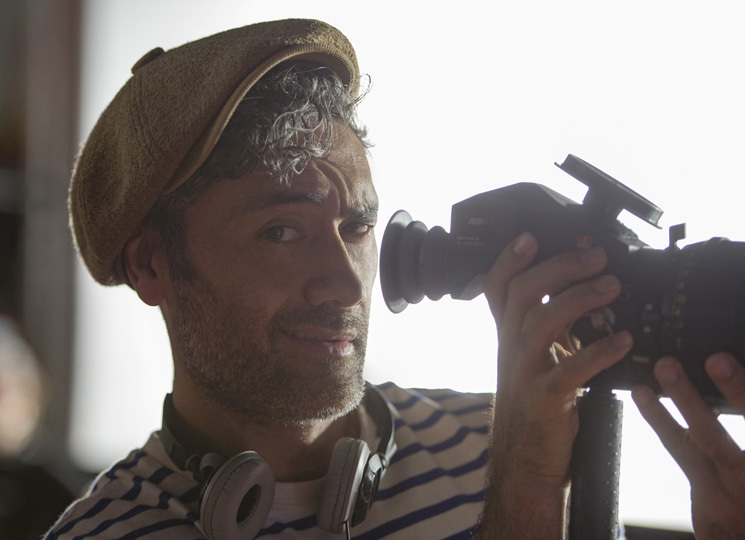 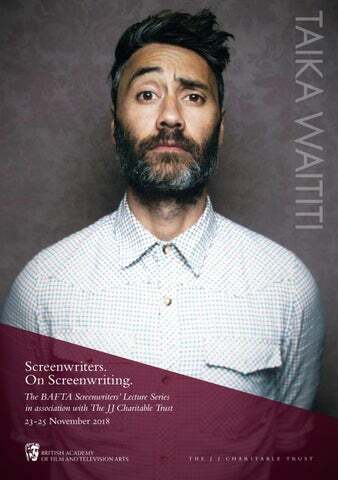 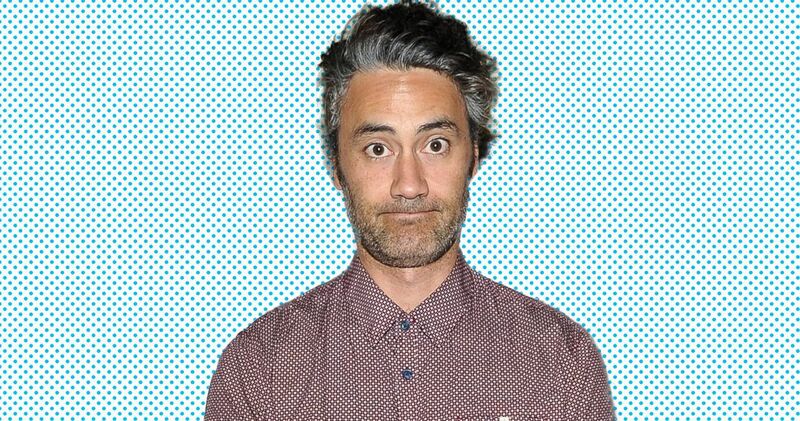 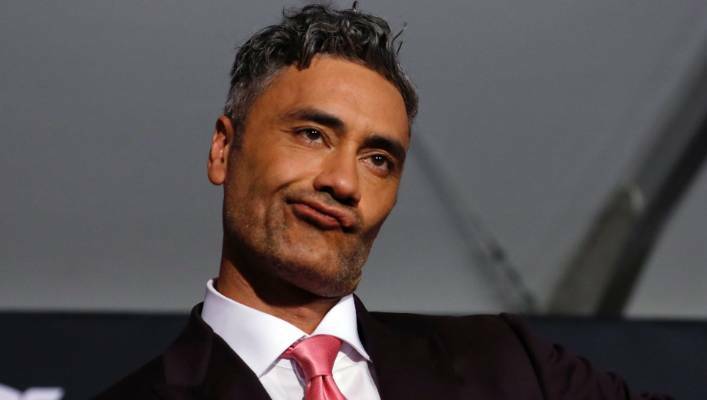 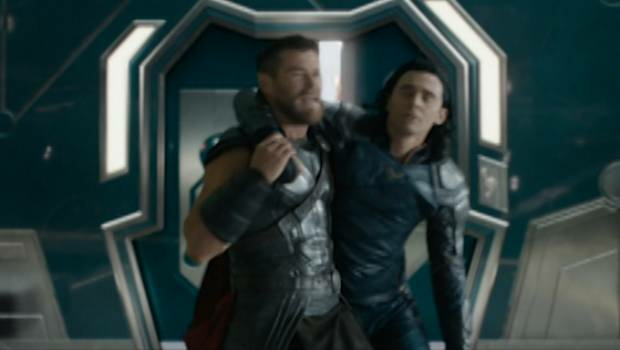 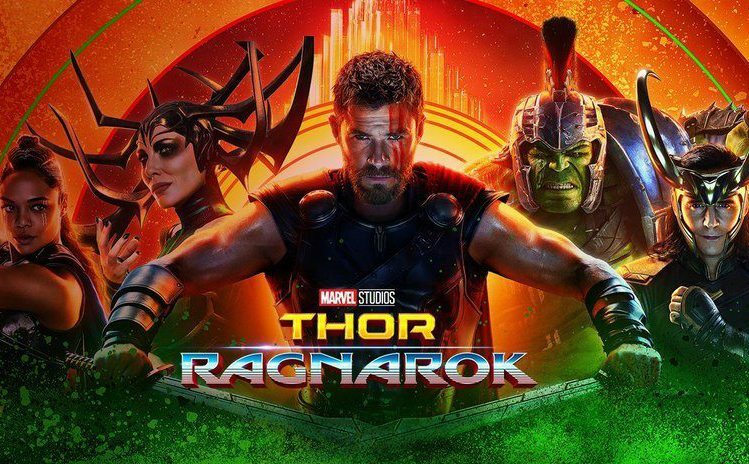 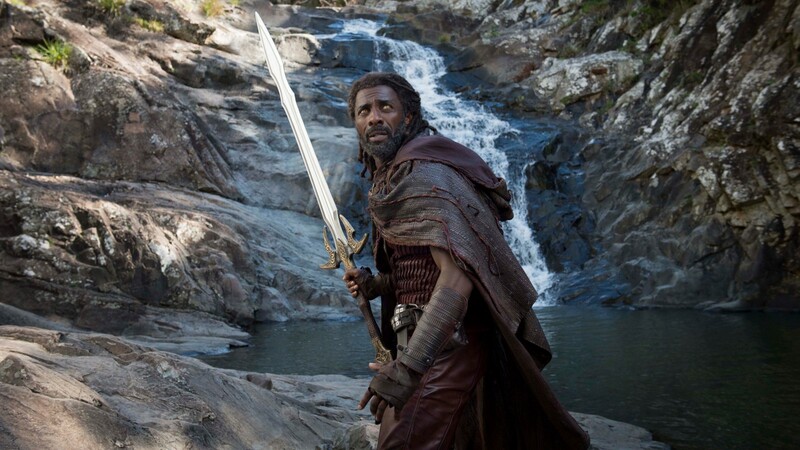 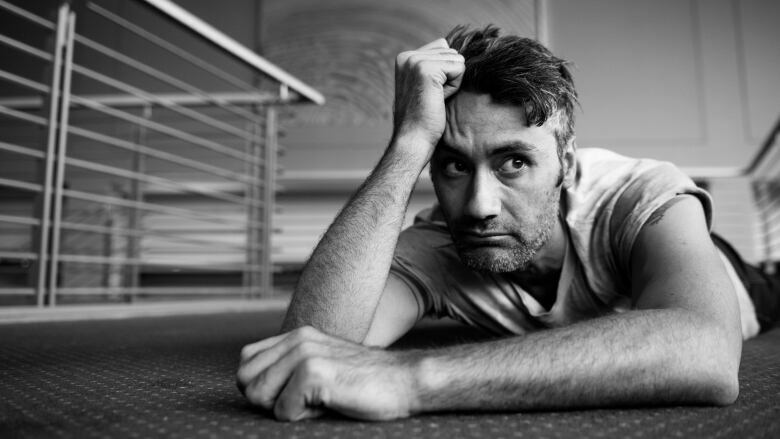 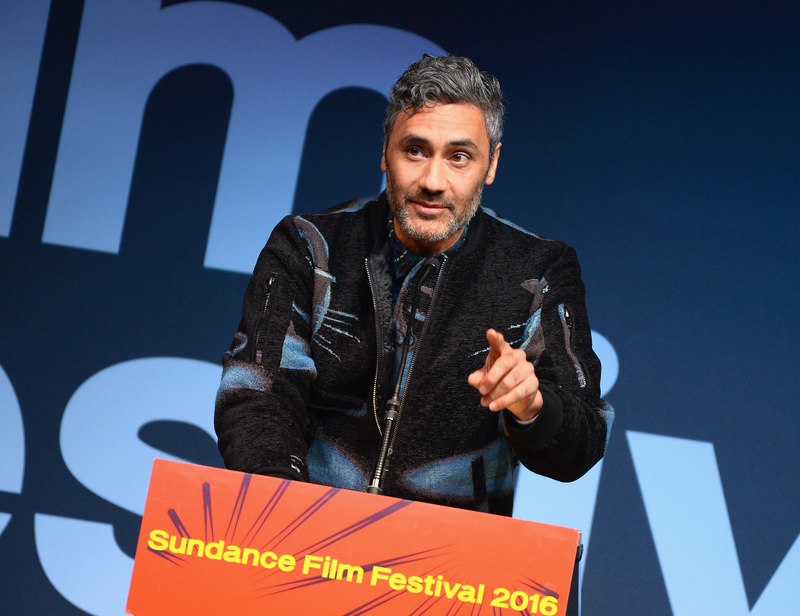 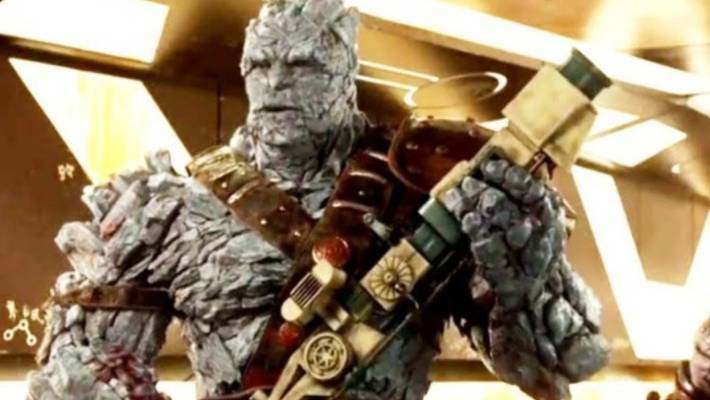 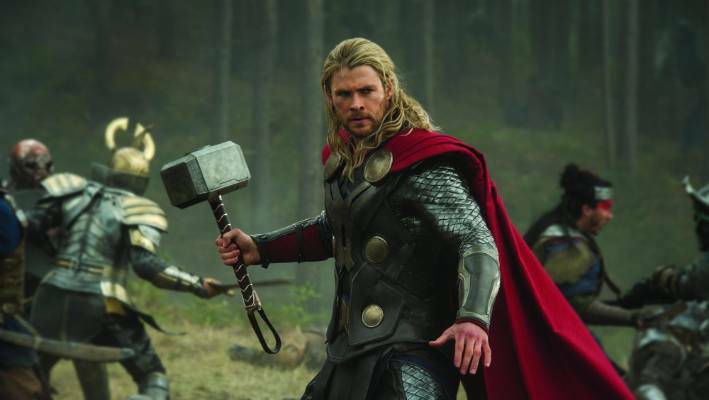 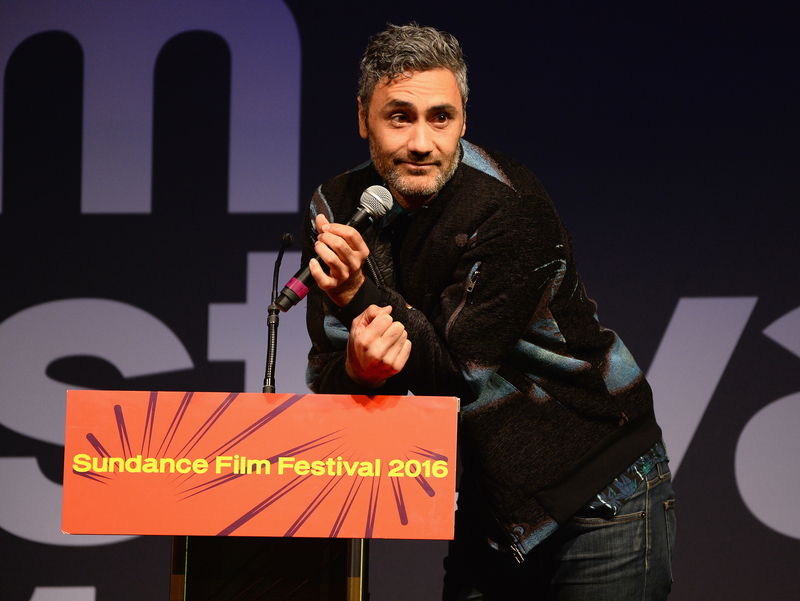 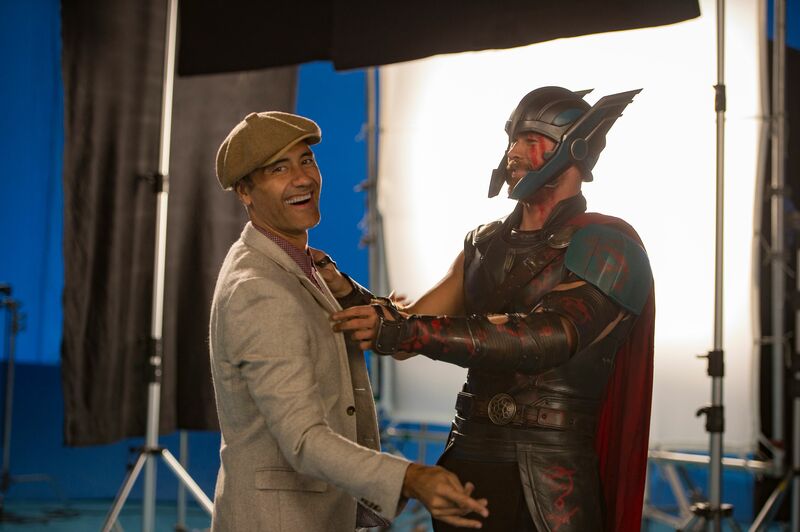 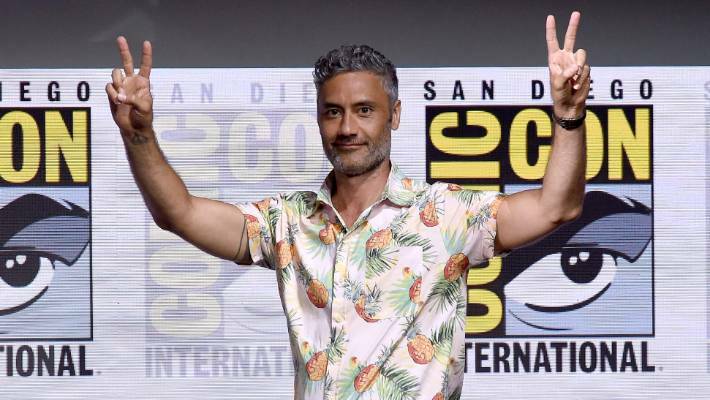 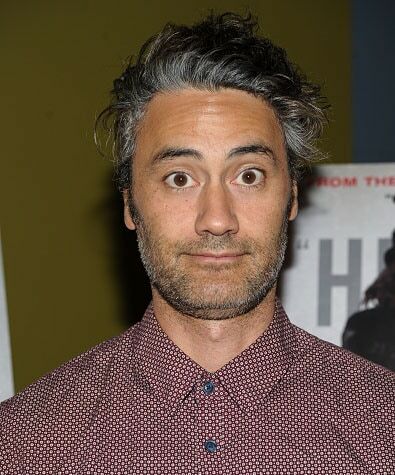 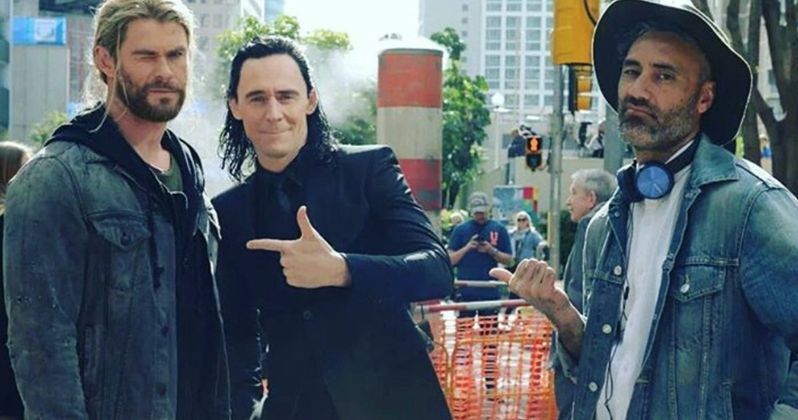 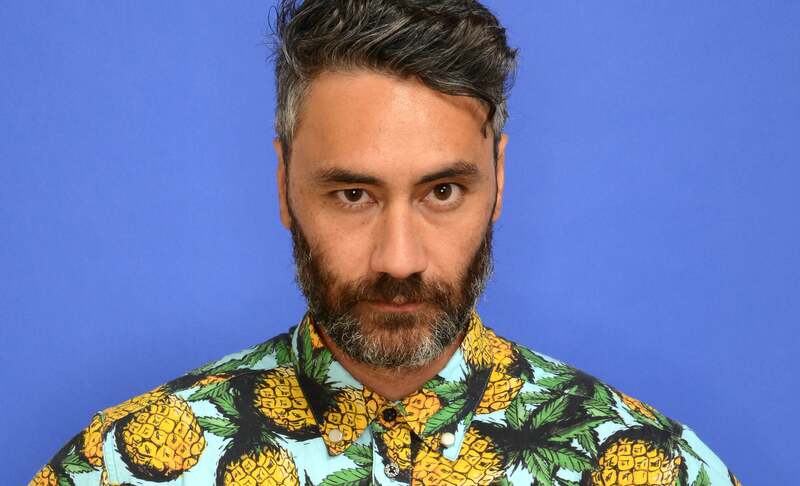 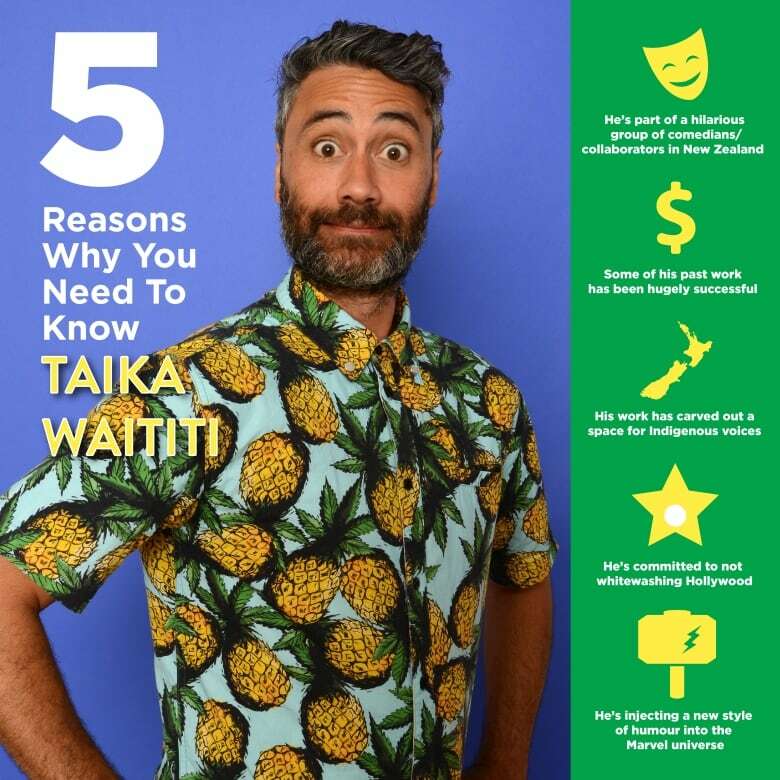 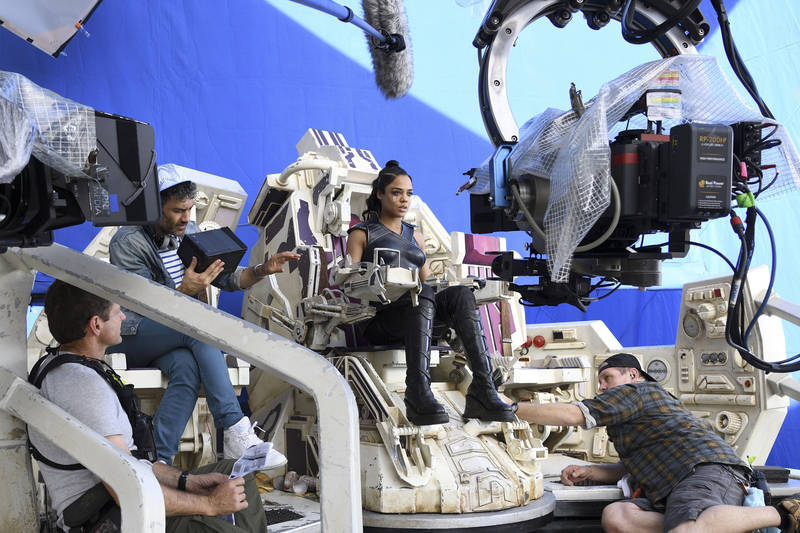 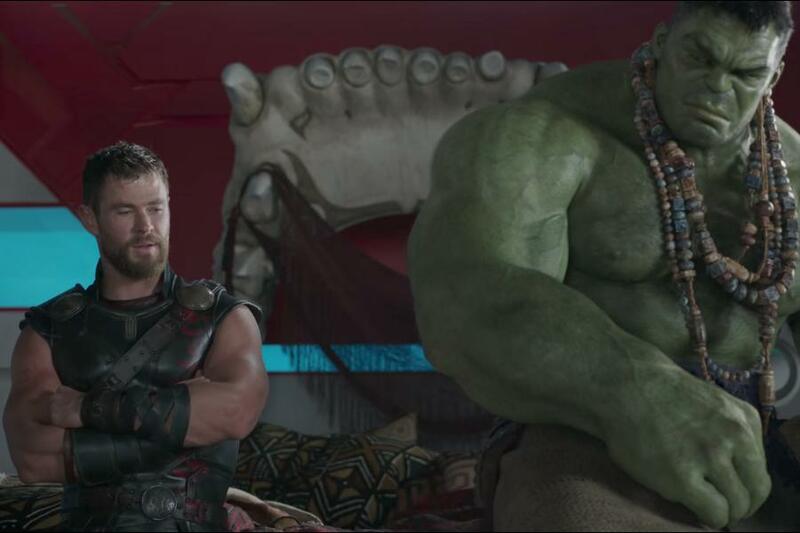 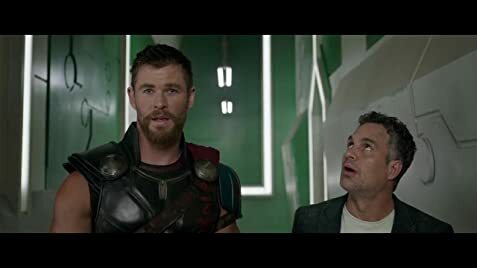 Marvel gave indigenous director Taika Waititi its worst franchise in 'Thor.' 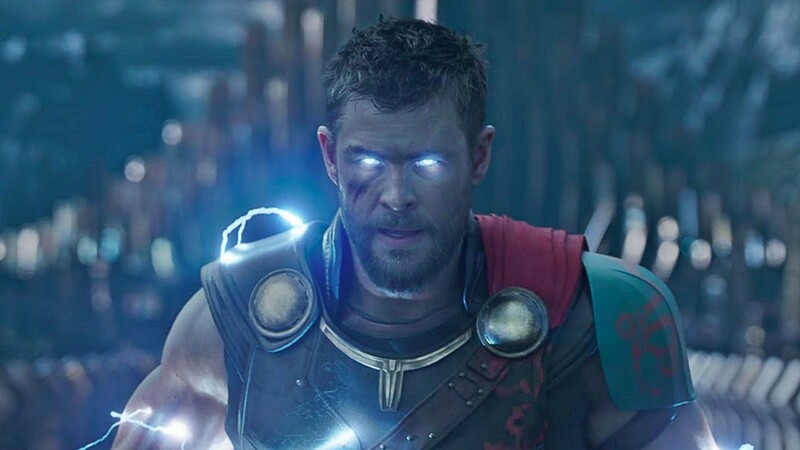 He turned it around.